The Al-Qaida 'Triple Agent' Who Infiltrated The CIA In December 2009, an al-Qaida mole believed to be a CIA informant detonated a suicide bomb inside a fortified military base in Pakistan, killing seven CIA employees. 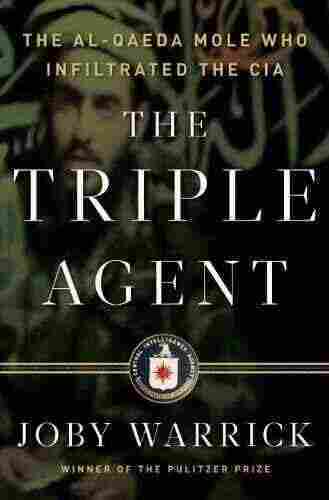 Reporter Joby Warrick writes about the man who pulled off the attack — and explains how he did it — in The Triple Agent. 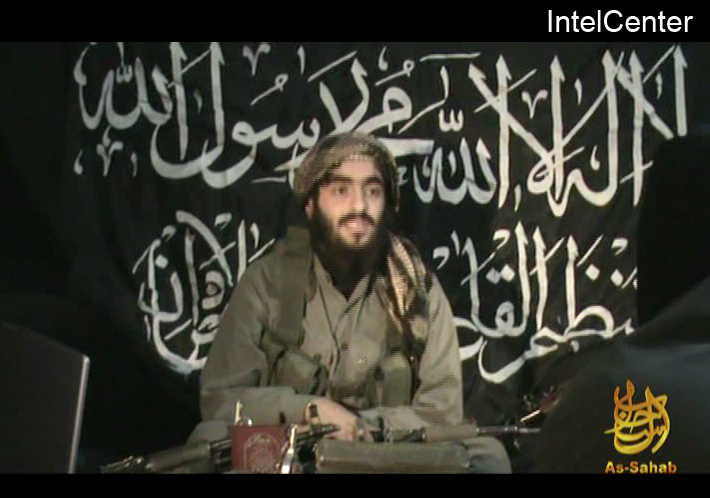 This image provided by IntelCenter on Feb. 28, 2010, shows Humam Khalil Abu-Mulal al-Balawi in a posthumous video message posted on extremist websites. The al-Qaida double agent killed seven CIA operatives when he set off the 30-pound bomb strapped to his body at a fortified base in Afghanistan near the Pakistani border in December 2009. On Dec. 30, 2009, seven CIA employees were killed by a suicide bomb at a fortified base in Afghanistan near the Pakistani border. The bomber, a Jordanian doctor named Humam Khalil Abu-Mulal al-Balawi, had gotten inside the highly secure base by duping both the CIA and the Jordanian General Intelligence Department, who thought he was a trusted informant. But al-Balawi remained a loyal insurgent working for al-Qaida. After telling American and Jordanian officials that he had information that could help capture key Taliban and al-Qaida leaders — and going through several security checkpoints — al-Balawi set off the 30-pound bomb that was strapped to his body. Al-Balawi's motives are the subject of Washington Post reporter Joby Warrick's new book, The Triple Agent: The al-Qaeda Mole who Infiltrated the CIA, which explains how systemic errors within the CIA allowed al-Balawi to pull off the most lethal attack against the agency in more than 25 years. Warrick tells Fresh Air's Dave Davies that the mild-mannered physician first came to the attention of American intelligence officials in 2008, through an Internet website where al-Balawi posted angry diatribes against the West. They notified their colleagues in Jordan, who staged a raid at al-Balawi's home in January 2009 and took him to a secret prison for a three-day interrogation. "He cracked very quickly ... so it took very little time at all for the Jordanian officials to put pressure on him and get him to talk like crazy," says Warrick. "He was giving up names of people that he had met over the Internet, describing how the Internet worked in the Jihadi community ... The Jordanians thought they had somebody who was being very cooperative ... and somebody who was now in their control." The Jordanians returned al-Balawi to his home but continued meeting with him to see what intelligence, if any, he could provide, Warrick says. Al-Balawi regularly met with them and then told the agents something they found intriguing: that he would be willing to go to Pakistan and take a look around for them. At that point, Jordanian intelligence contacted their counterparts at CIA headquarters in Virginia, who OK'd the trip and gave al-Balawi a passport, a visa and traveling money before sending him off to the tribal areas of Pakistan. "It was a very intriguing idea for everyone," says Warrick. "I think people who looked at this said, 'OK, why not? What do we have to lose with this guy? It's not going to cost us anything. If he gets killed [or] if al-Qaida gets suspicious and thinks he's a spy and kills him, then we've lost almost nothing." Several months passed without CIA officials hearing from al-Balawi, Warrick says. Then out of the blue, he sent them a video showing footage of himself sitting with senior al-Qaida officials in a tent. "You can not imagine anything that would provoke more interest and attention at the CIA than videotapes showing this guy had actually gone into the tent of al-Qaida," says Warrick. "It was incontrovertible evidence, the kind that just grabbed everybody by the throat, [leading them to think,] 'Wow, we've really got an amazing asset here.'" Over the next several months, CIA officials tested al-Balawi, asking him to send them targets for drone attacks in Pakistan. Instead, al-Balawi sent detailed reports of what happened after the drones struck, offering the CIA detailed insights from the ground, Warrick says. The agents liked that the physician followed directions and gave them information about what was happening directly on the ground. "A real relationship was maturing in which this guy was establishing his trust," says Warrick. But while al-Balawi was talking to the CIA, he was also working with the Taliban to plan his December 2009 attack on the CIA base. "There's an entire web of intrigue that's being woven on the al-Qaida side of this that doesn't come to light until months later," says Warrick. "My view became that he was determined from the very beginning to do something. When he was picked up by the Jordanians and put in captivity for three days, he came out saying he was humiliated by that experience. And he was looking at some way to serve jihad in the way that he wanted to do." 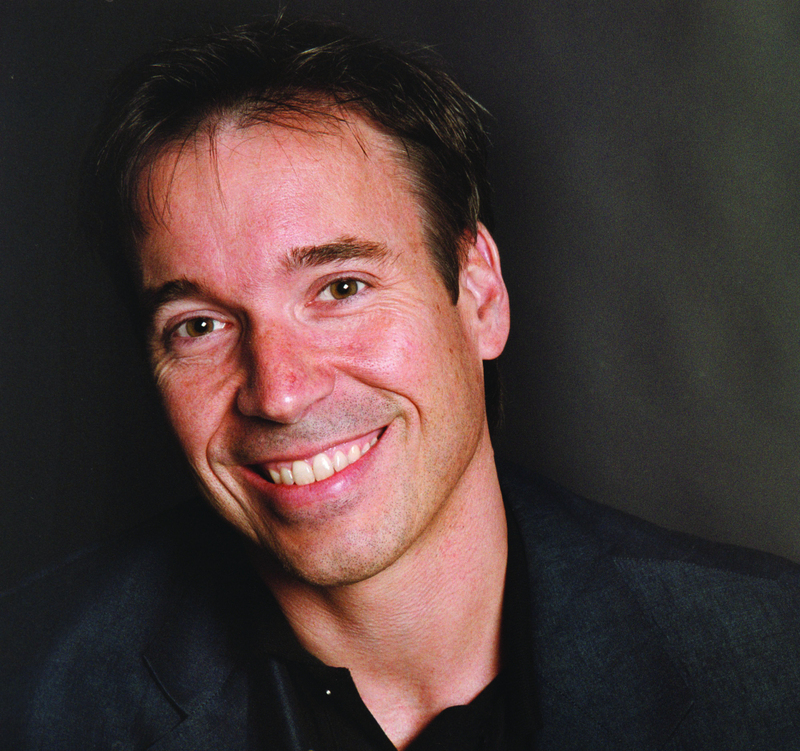 Joby Warrick is a Pulitzer Prize-winning reporter for The Washington Post. The Triple Agent is his first book. In November 2009, al-Balawi contacted the CIA and told them that he had information that could lead them to Ayman al-Zawahiri, who was at the time the No. 2 leader in al-Qaida, second only to Osama bin Laden. He then told them details about al-Zawahiri's health that led CIA officials to believe that he had actually met the al-Qaida leader, Warrick says. The CIA became excited about the information he provided and decided that they wanted to meet al-Balawi in person. "They had a whole team of people who were ready to debrief him, just to truth-squad what he was saying, to see if he was telling the truth," says Warrick. "But more importantly, they were looking forward to the next step, [thinking] 'If we are going to go after some of these al-Qaida leaders, we need to arm this guy and give him special gadgets to track his movements to help set up some attacks in the near future.'" The CIA sent some of their best operatives to the remote base on the edges of Afghanistan, where a car with a trusted Afghan driver was set to bring al-Balawi to the entrance. A welcoming party of 14 was waiting to greet him. "The car pulls up in front of this group and the American security guards come up to the car to pull him out and instead of coming out on the passenger side of the car, he backs away from them on the driver's side and lets himself out on the opposite side," says Warrick. "This is very strange behavior and suddenly alarms start to go off in the minds of some of these security officers. He begins to walk around the side of the car and he begins to chant, in Arabic, 'God is great.' And suddenly it becomes clear to everyone that something is gravely wrong here." Al-Balawi hit the detonation switch on his suicide vest, which sent shrapnel flying in all directions. A total of 10 people were killed, including seven CIA officers. "This was something that had never happened in the history of the CIA," says Warrick. "There's been hundreds of agents of all kinds — some have been liars and frauds, many disappointments — but no one had ever tried to infiltrate the CIA to blow himself up and kill a bunch of officers. And for that reason, no one really saw this coming. No one thought that he might try to do this."